The "buy-to-let" is an investment strategy of buying a residential property to be let for profit. The benefits for a buy-to-let landlord include an interesting income from short-term rentals as well as an accumulation of wealth as house prices go up over time. 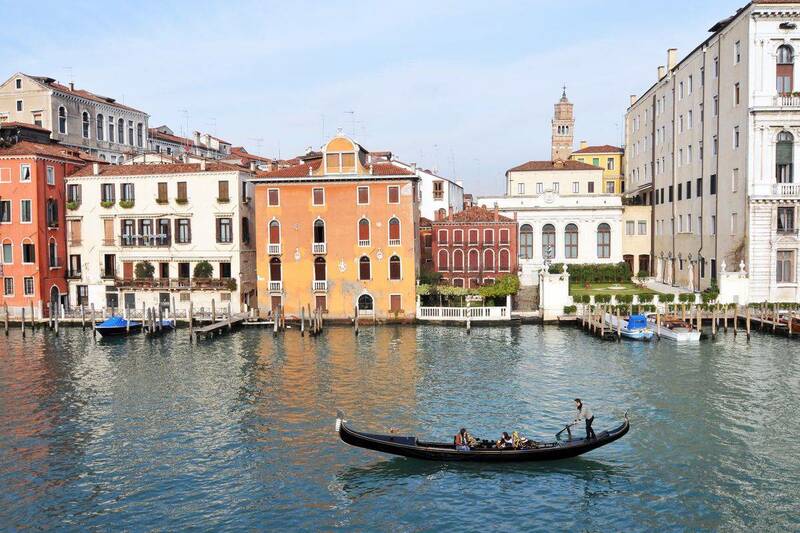 Another great advantage of the Truly Venice buy-to-let program is the possibility to reserve your apartment anytime for personal use, meaning that you will be free to use the apartment when not rented. The process of buying a private property in Italy can be difficult as a foreigner, thus we suggest working with a credited real estate agency. There are some important steps that must be clear before proceeding: useful information can be found on www.venetian-properties.com. Some of the properties that we rent are also available for sale. Staying for a few days in one of our apartments for sale is a good way to understand if it suits your requirements. 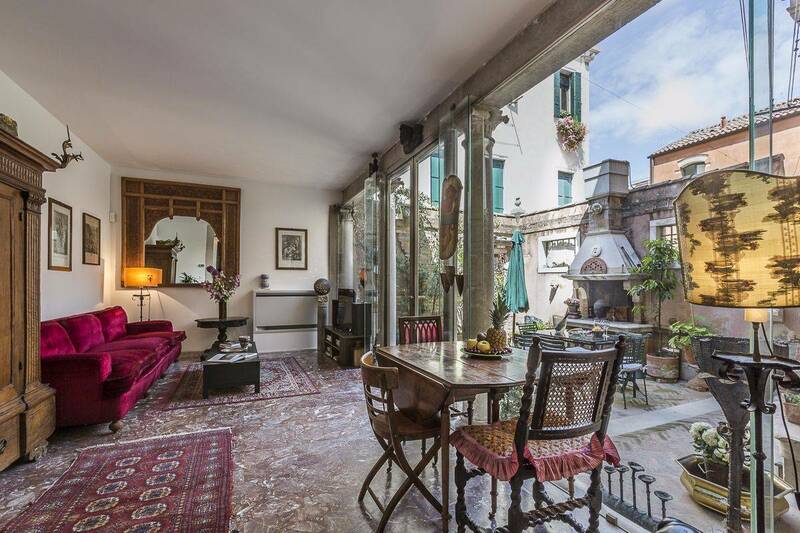 In addition we cooperate with a few but very reliable Venetian real estate agents who will be glad to assist you in finding the house you are looking for. 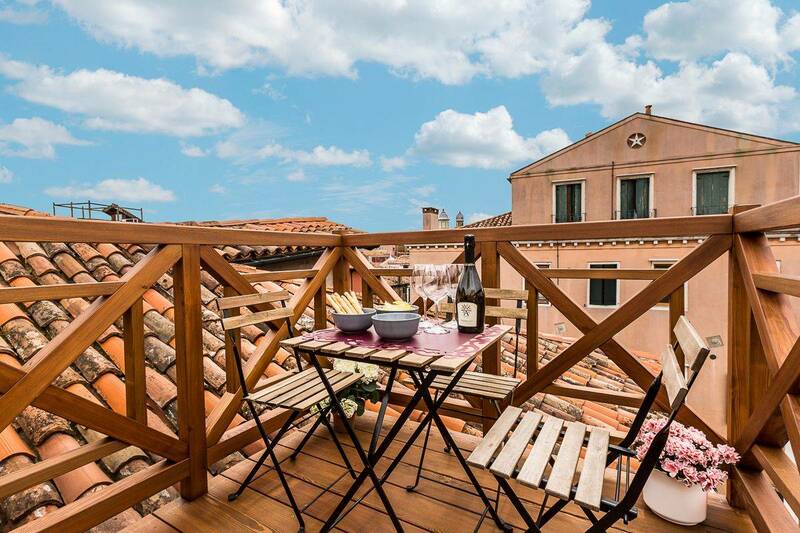 Please don't hesitate to contact us for further information on buy-to-let opportunities in Venice, we will be glad to direct you to one of our professional and much valued local partners.